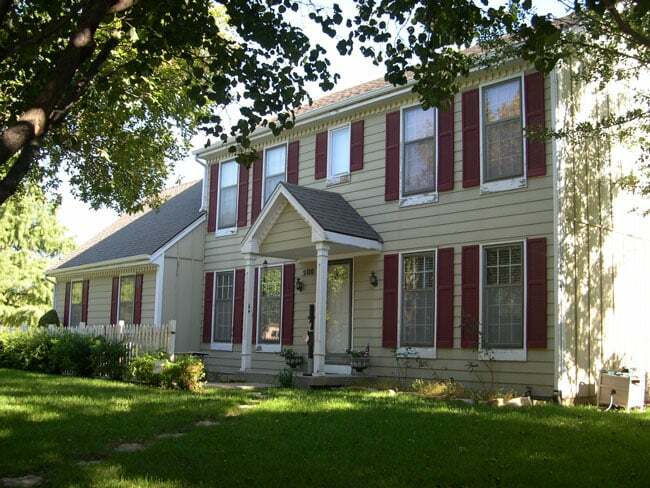 Initially, wood exterior shutters and vinyl products seem to compete for the same market space. 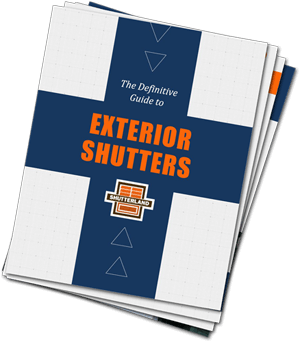 If you compare exterior shutters to see similarities and differences, they are actually adapted for different types of homes or buildings, and are rarely both sought by an individual homeowner. Historically, the outdoor window coverings market has been dominated by wood exterior shutters. For generations, craftsmen constructed solid houses using reliable natural materials. Functional exterior wooden shutters have been used internationally to protect homes from outside elements like sun, rain, snow, or the occasional peeping tom. They are typically painted to match other features on the façade and are installed with hinges to swing out to the sides of the window opening. ShutterLand’s exterior wooden shutters are made to size from solid kiln dried woods. These custom exterior shutters are time tested and are currently installed on homes in every state in America. When you compare exterior shutters, vinyl shutters are generally regarded as a less authentic, yet less expensive option. Most vinyl shutters have a molded wood grain surface to provide texture and depth. However, the synthetic material does still have a plastic-like appearance when inspected closely. Vinyl shutters are constructed without a back, so they are essentially a shell that derives strength from the structure to which they are attached. Vinyl shutters are not suitable for hinging and cannot be functional. Vinyl shutters are best used as an architectural accent on buildings where exterior wooden shutters are not necessary or economically feasible. ShutterLand is proud to offer only the highest quality solid wood shutters. Our shutters are American made using time-tested techniques and thoughtfully designed for the most appealing look and best function. Our exterior wooden shutters are produced to not only look good, but to withstand the test of time. For more information about ordering wood exterior shutters for your home, please contact us.